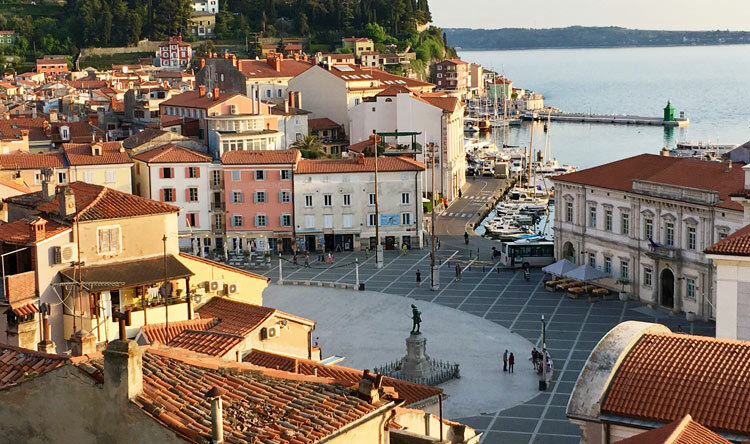 This cycling extravaganza takes you from the Slovenian capital of Ljubljana to the glistening waters of the Adriatic Coast, pedallin' through glamorous Italian towns before reaching the amazing town of Piran – a true Slovenian gem. 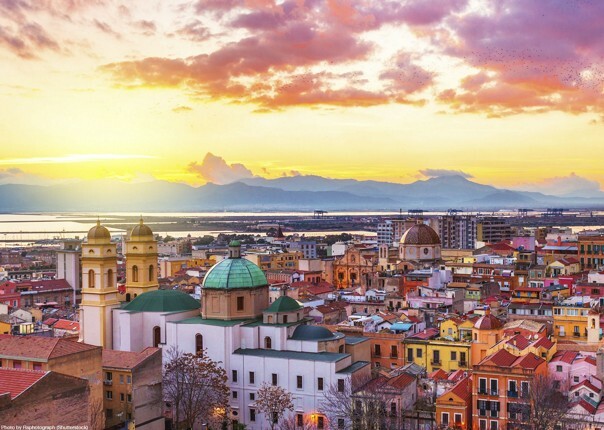 It’s a heady concoction of the buzz of the capital city, quiet country routes, spectacular sea views and chilled towns – not to mention incredible sunsets. 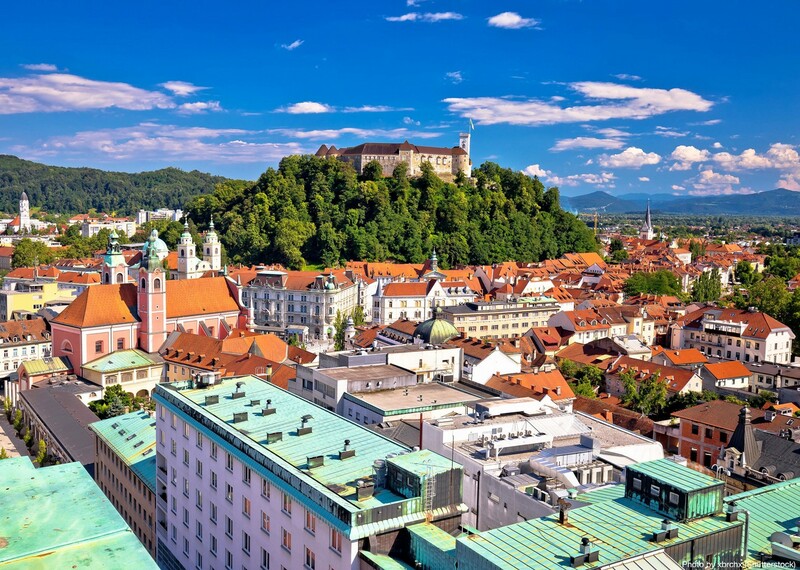 Your trip begins with a relaxed vibe as you discover Ljubljana’s riverside cafes, bustling farmers market and rich culture. 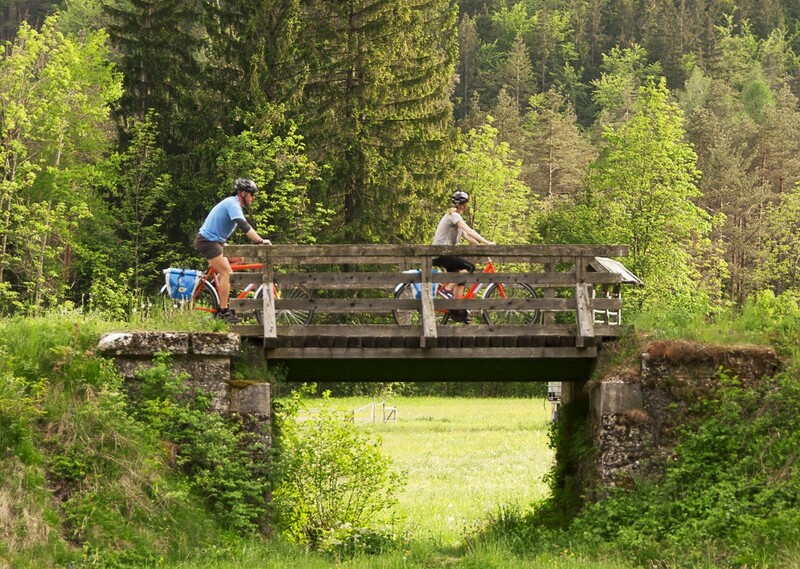 Hopping on your bikes, you’ll journey across the historic plains of the Ljubljana Marsh, breathing in the exhilarating country air, as you cycle off the beaten track in search of Slovenia’s unspoilt countryside. 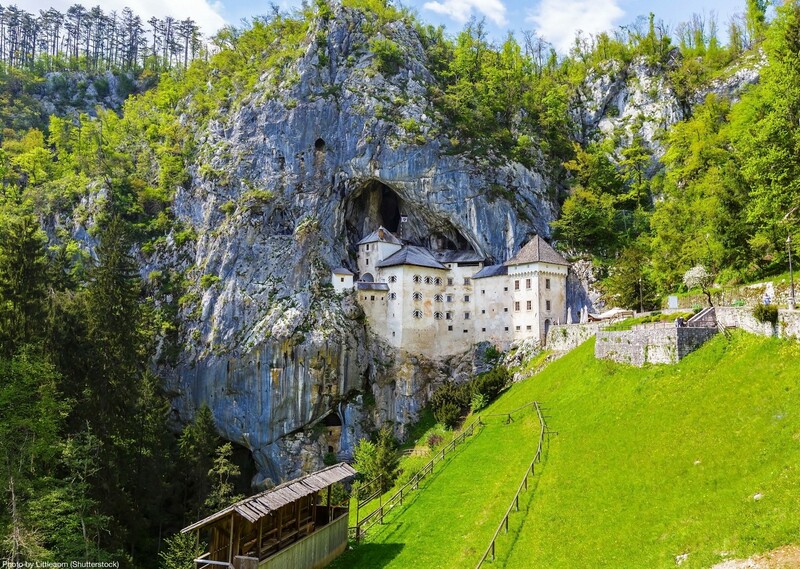 You’ll be surrounded by mountains and lakes, as you journey between rustic Slovenian villages, making stops at world-famous Karst caves and an array of museums. 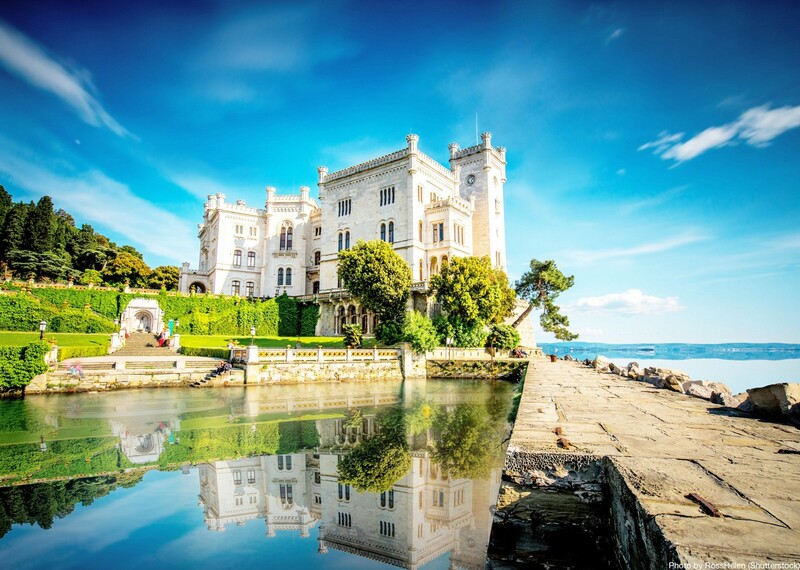 Cycling further west towards the Adriatic Coast you’ll cross the Italian border, taking in the incredible Venetian-style towns of Trieste and Muggia, where you’ll be rewarded with lashings of sunshine and delicious food. 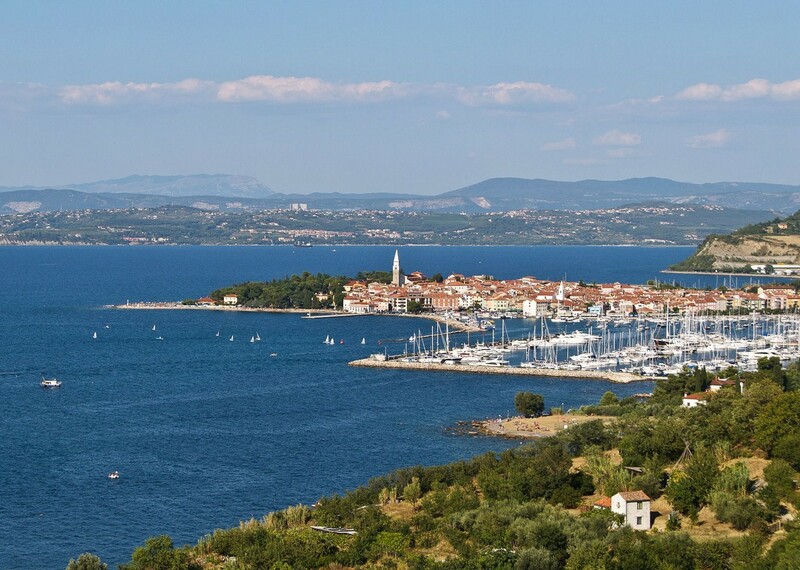 Saying ciao to Italy, you’ll cycle back into Slovenia via the former Parenzana railway line connecting Slovenia to Italy and Croatia, as you enter the land of salt and the glamorous seaside towns of Portoroz and Piran. 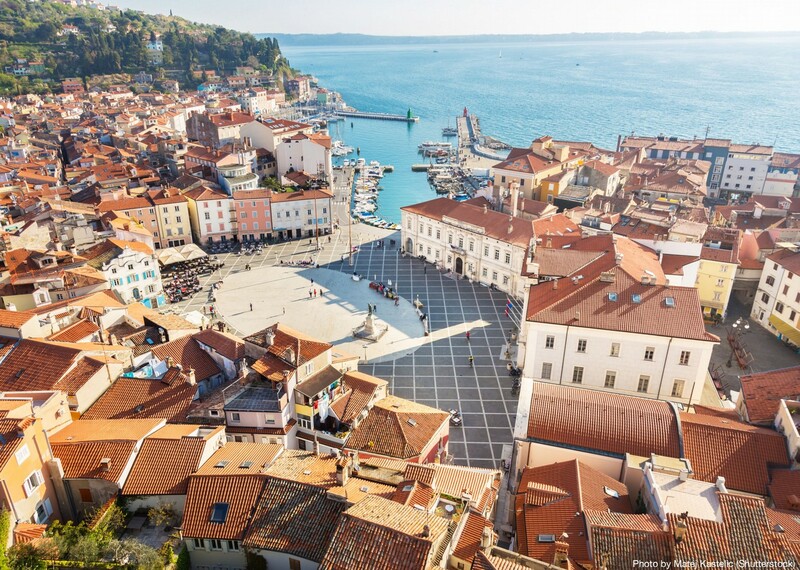 In Piran your cycling efforts will be rewarded with astonishing views and a unique main square in the town considered to be the most picturesque in Slovenia. 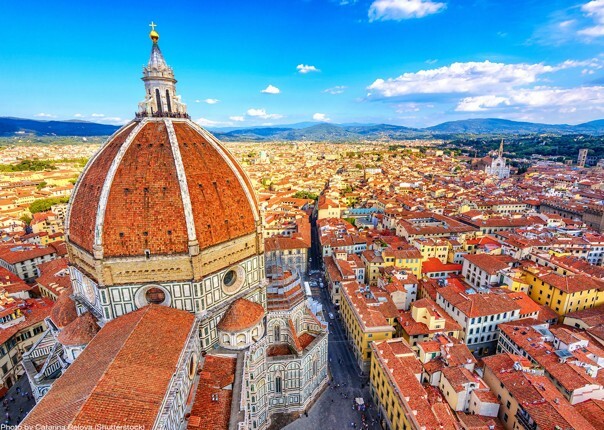 Jam-packed with coastal views, city vibes, peaceful countryside and not to be missed sights, this trip combines all the classic Skedaddle ingredients. 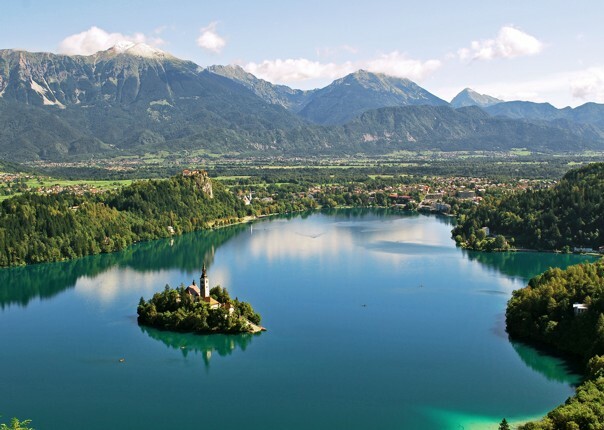 Snap up this unrivalled opportunity to discover Slovenia by bike! Traveled many times with Skedaddle and their trusted partners. Always problem free. Excellent service, I keep coming back! I have to say that all of the days were great, with something of interest to go and do on each day, set as optional side trips. 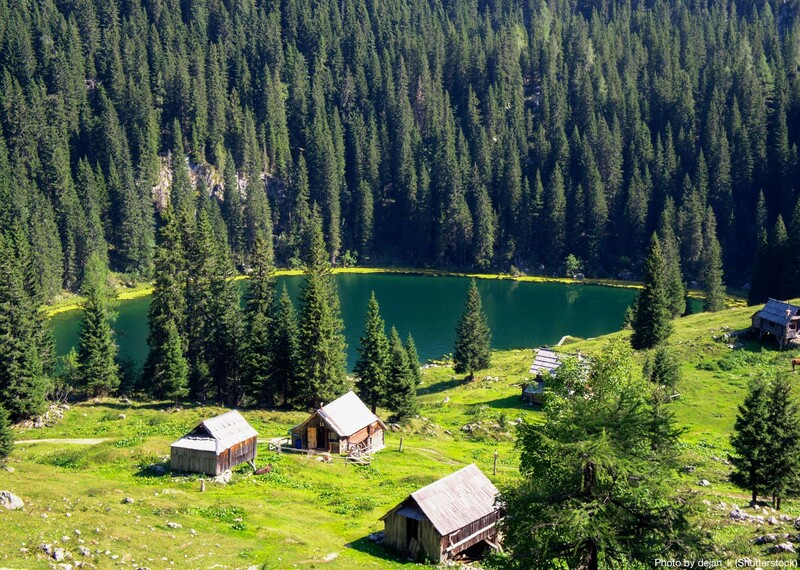 Slovenia is a hidden gem, which they are trying to keep quiet! I loved every minute. The bikes were amazing. The routes interesting. Everyday was different. We did the extras which were well worth it. 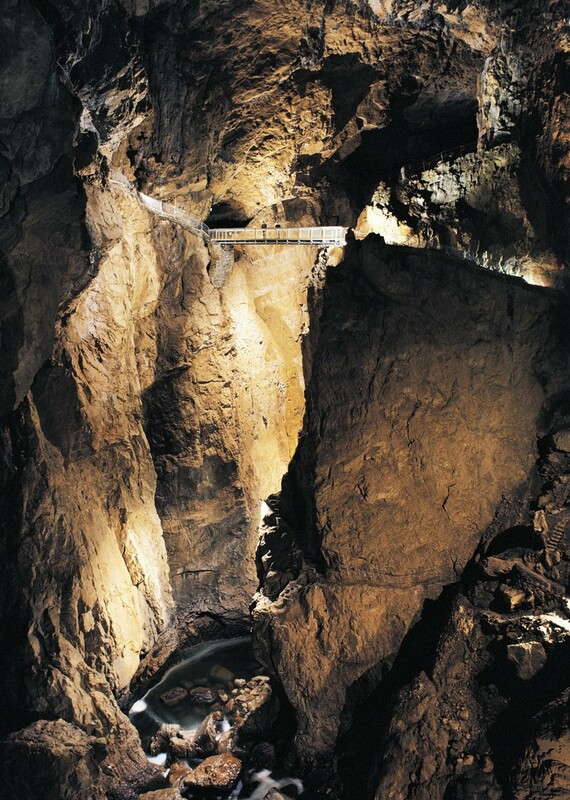 I loved Slovenia. 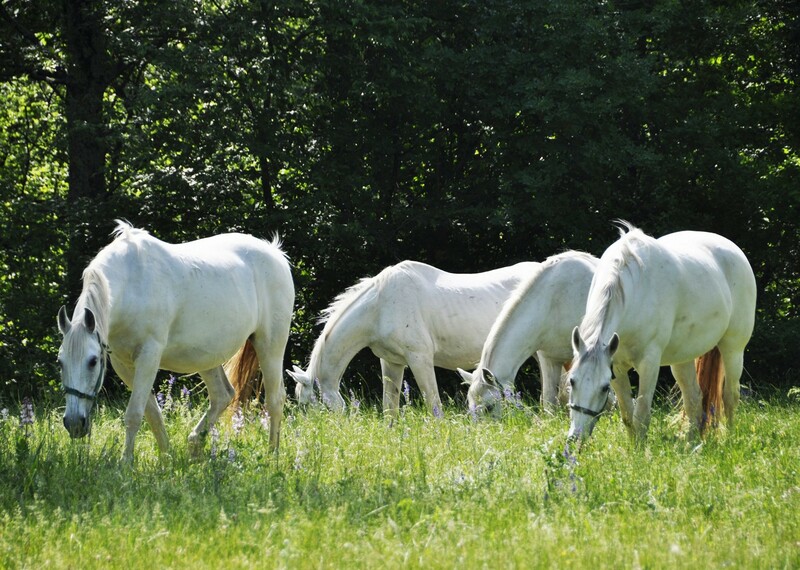 The countryside varied and the people were most friendly. Bikes provided – the best bike I have ever ridden! Don't think I'd trust anybody else when booking a cycling holiday! From expressing an interest to booking and going, Saddle Skedaddle staff were excellent. Consistently high standards delivered year on year. Really fantastic accommodation! Enjoyed all the days, so many different experiences on the route. Enjoyed last day along coast. Don’t think I’d trust anybody else when booking a cycling holiday! 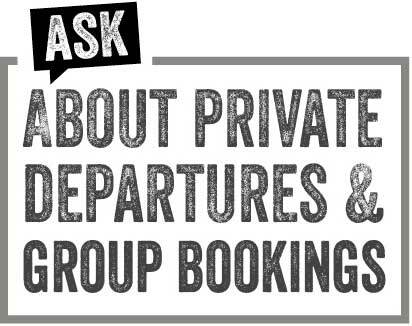 We combined this holiday with a walking holiday run by a different company and Skedaddle service was better – friendlier, less fussy, clearer and more responsive, well done. Having done both group and self-guided with you, I’d go for self-guided as I’m happier setting my own pace. From Saddle Skedaddle is an eight-day self-guided cycling tour that begins in Ljubljana, Slovenia’s capital, and continues into Italy, passing Trieste on the way to the Slovenian coast. The route ends in Piran. 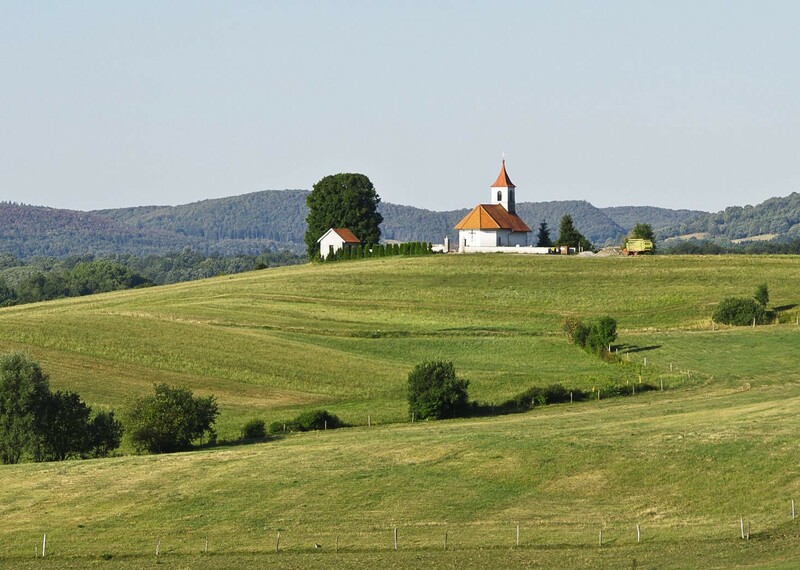 The post Customer Story: Cycling Slovenia appeared first on Skedaddle Blog.